Welcome to the AwardsWatch Final Oscar Winner Predictions Podcast! I am honored to be joined by Amanda Spears, the creator of the #PresentAll24 hashtag and movement that brought film and Oscar fans together when the Academy and show producers announced it would be pushing four categories to commercial breaks. The wave of social media support to keep all 24 categories on the live broadcast moved actors, directors and filmmakers to join the push and late last Thursday night, they reversed their decision. 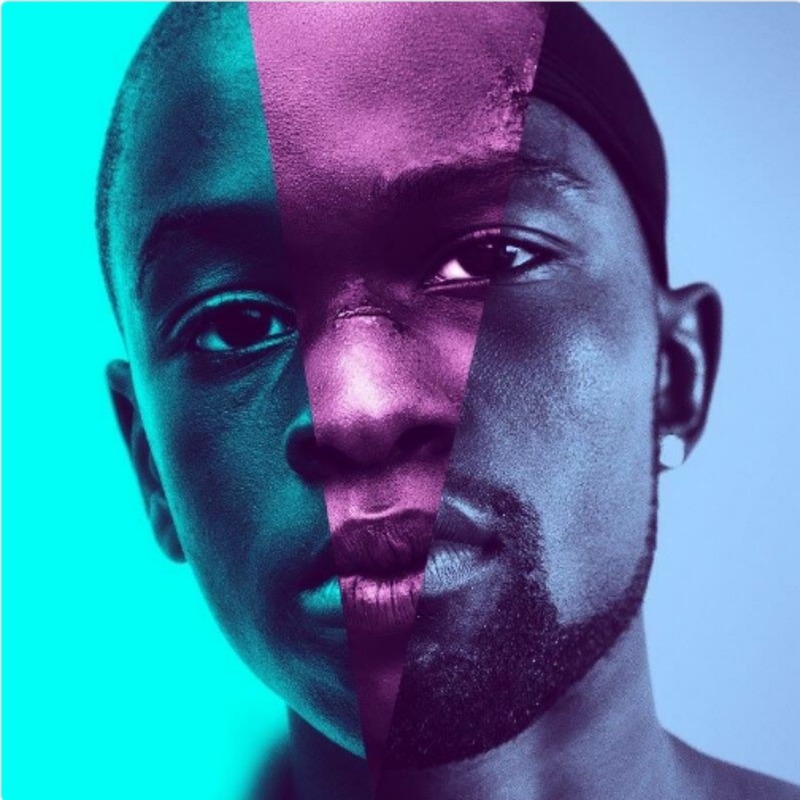 On this 73rd podcast, first time guest Amanda and I break down this year's race not just its controversies but how we talk about the Oscar race, including how the controversies of Green Book and Bohemian Rhapsody have impacted how we do that. We work our way into categories that are up in the air such as Supporting Actress where Regina King (If Beale Street Could Talk) and Rachel Weisz (The Favourite) are neck and neck. The technical categories give us a lot to talk about, especially in Production and Costume Design that see a close race between The Favourite and Black Panther and how closely other categories, like Makeup & Hairstyling, Sound Mixing and Editing are closely tied to Best Picture nominees. As we move into the more locked categories (like Supporting Actor, Best Director) we find ourselves at Best Picture, where we reveal our rankings from #8 to #1 and the ins and outs of why and how. Amanda Spears can be found on Twitter at @msamandaspears and her writing can be found at GoldDerby. Keep an eye out for my FINAL Oscar winner predictions at awardswatch.com this week. This podcast runs 1h 53m with music. Enjoy! I recently sat down for a conversation with writer/director Barry Jenkins to talk about his extraordinary new film Moonlight. The film tells the story of a largely under-represented section of society - queer African-American males. In this interview, we discuss the film, what it means to be an active ally, his cinematic influences, and his incredible ensemble cast. Moonlight played the Telluride, Toronto, New York, BFI London and Mill Valley Film Festivals this fall, earning an Audience Award from MVFF this week. It currently sits at 97 on Metacritic and 98% on Rotten Tomatoes. The film stars Mahershala Ali, Naomie Harris, Andre Holland, Trevante Rhodes, Ashton Sanders and Alex Hibbert and was based on a story by Tarell McCraney. A24 will open Moonlight in New York and Los Angeles this Friday, October 21st, and then expands in the coming weeks. Check out where the Gold Rush Gang thinks Moonlight is in the Oscar race right here.